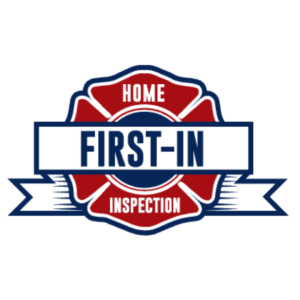 The First-In Home Inspection involves a comprehensive evaluation of most visible and readily accessible components of a home. 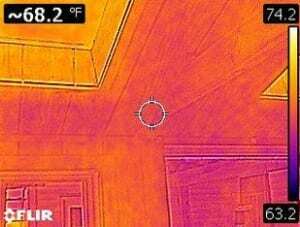 Each inspection is centered around thoroughness and precision, including the use of thermal imaging when necessary to qualify areas of energy loss or invasive moisture. 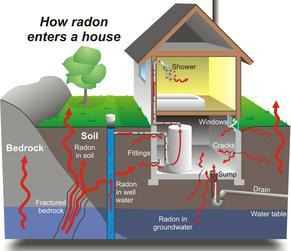 If you are buying a home or selling your home, have it tested for radon. Radon is estimated to cause about 21,000 lung cancer deaths per year. 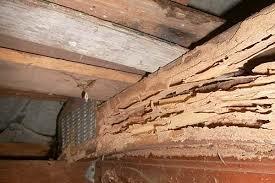 A WDI or Wood Destroying Insect Inspection is a comprehensive look into whether or not a property has any type of organism that may be destroying wood. Taking air samples during a mold inspection is important for several reasons. Mold spores are not visible to the naked eye, and the types of mold present can often be determined through laboratory analysis. Thermal imaging is a non-invasive, non-destructive way of evaluating conditions below the surface. Because everything from faulty wiring to the presence of termites to mold to wet insulation affects the surrounding temperature, heat-sensitive photography can reveal these and other issues that just cannot be seen by the naked eye or with conventional or digital photography. In providing thermal imaging reports you can document a hidden fault for corrective action or to prioritize repairs. For an energy audit you can show exactly where cold air is entering the home or heat is being lost, along with energy dollars. You can also document the safety of a property by revealing dangerous electrical hot spots or the presence of harmful mold. Thermal photography lets you deliver a more thorough and in-depth report to your clients when you can show them what lies beneath the surface.